Residents at Selandra Rise Retirement Village in Clyde North will participate in free coaching clinics with Australian international lawn bowler Carla Krizanic. 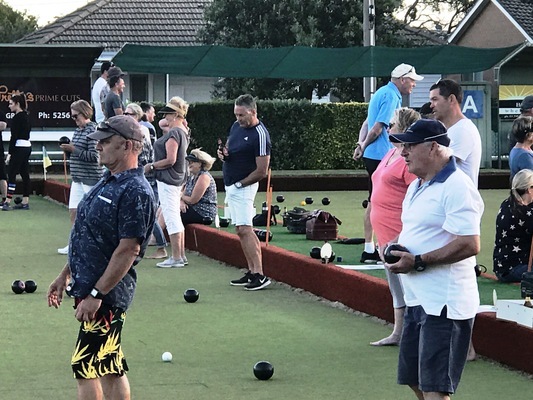 Retiree lawn bowls enthusiasts in Melbourne’s south-east will rub shoulders with the sport’s elite at once-in-a-lifetime coaching sessions this month. Residents at Stockland’s Selandra Rise Retirement Village in Clyde North will participate in free coaching clinics with Australian international lawn bowler Carla Krizanic. Most recently, Krizanic represented Australia at the 2018 Gold Coast Commonwealth Games, where she won dual gold medals in the fours and triples events. Krizanic also won gold medals in the same events at the 2016 World Bowls Championships in New Zealand. Retirement village residents will receive tips and hints to sharpen their skills and improve their lawn bowls technique. The session on Wednesday 27 March is being run as part of Stockland’s three-year partnership with Bowls Australia. Residents at Stockland’s Selandra Rise Retirement Village – one of the retirement living operators 25 villages across the state – have access to a resident-only bowling green where they can enjoy their hobby every day of the week. Research from the Australian Bureau of Statistics shows people aged 65 and over have the lowest participation rate in physical activity nationally (47 per cent), as well as the lowest rate of involvement in organised sport (17 per cent), however Stockland is aiming to reverse this trend. “Lawn bowls coaching clinics are just one of the ways we support our residents to have an active, healthy, fulfilling retirement and enjoy their hobbies,” Stockland National Sustainability Manager – Retirement Living, Amy Hogan said. 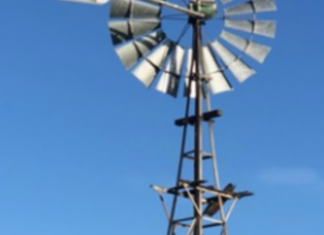 Stockland’s 2018 Residents Voice survey found Selandra Rise residents reported an exceptionally high level of overall happiness with life at the village. Bowls Australia CEO Neil Dalrymple said lawn bowls was a fantastic form of physical activity for older Australians.